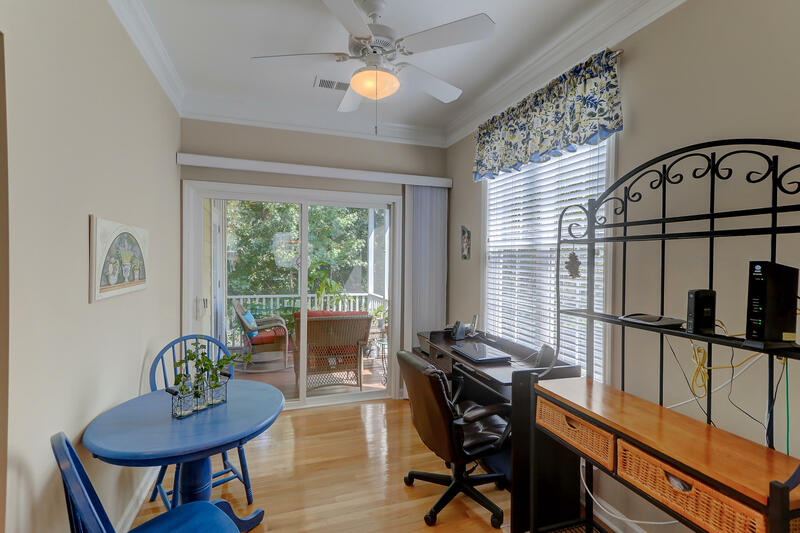 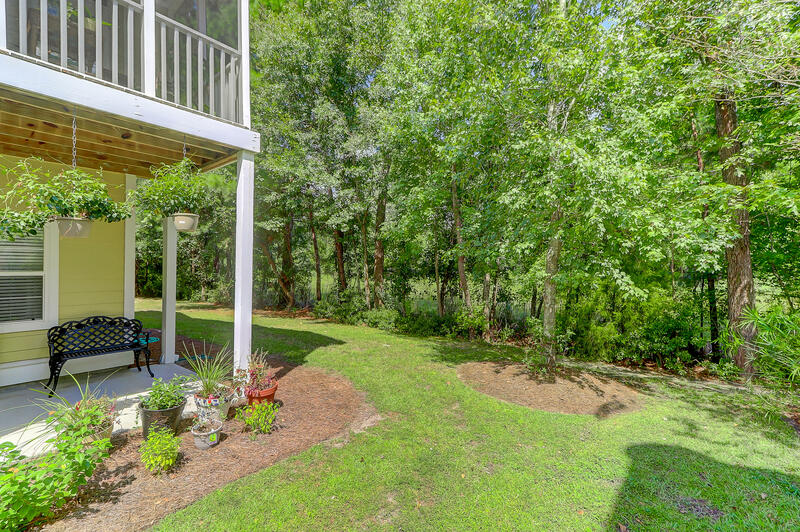 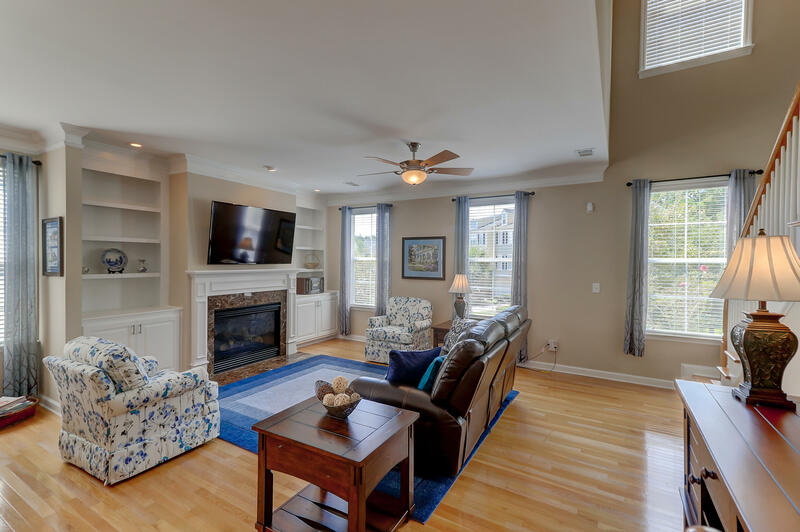 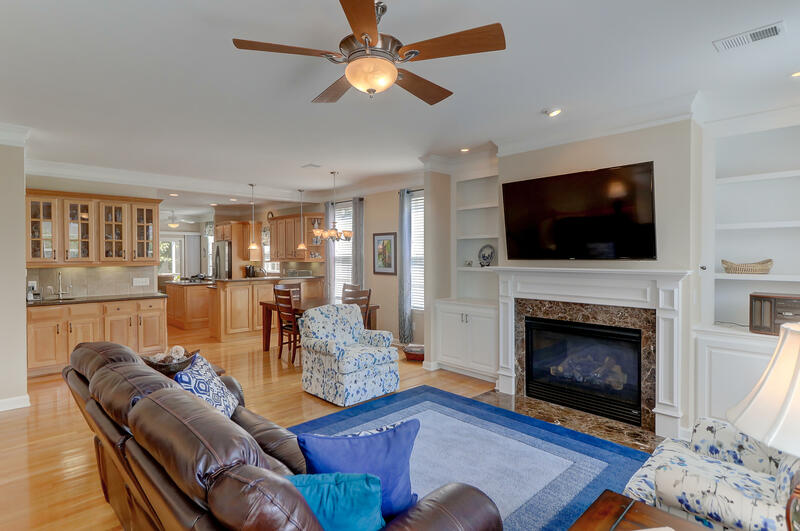 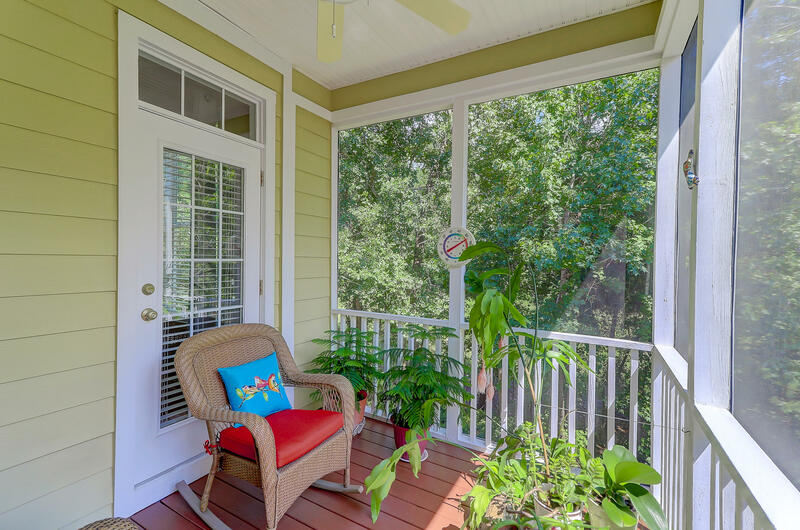 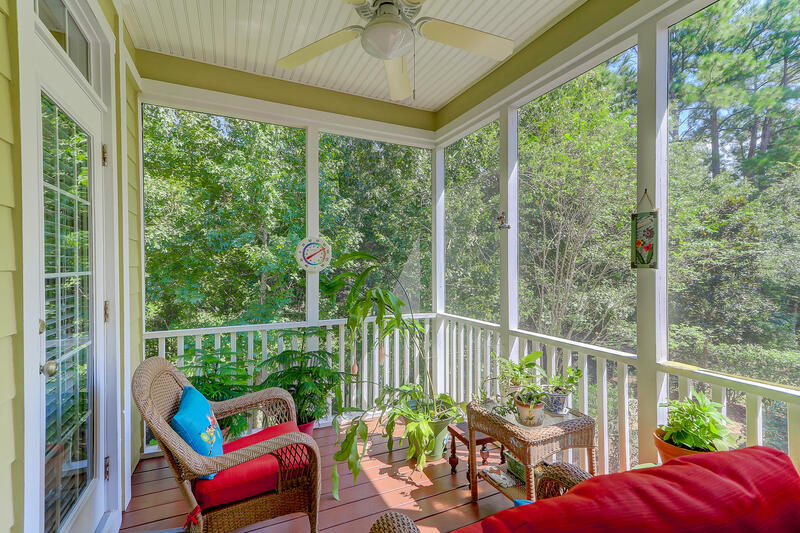 Pristine and exquisite, this end-unit town home offers so much space and coveted upgrades! 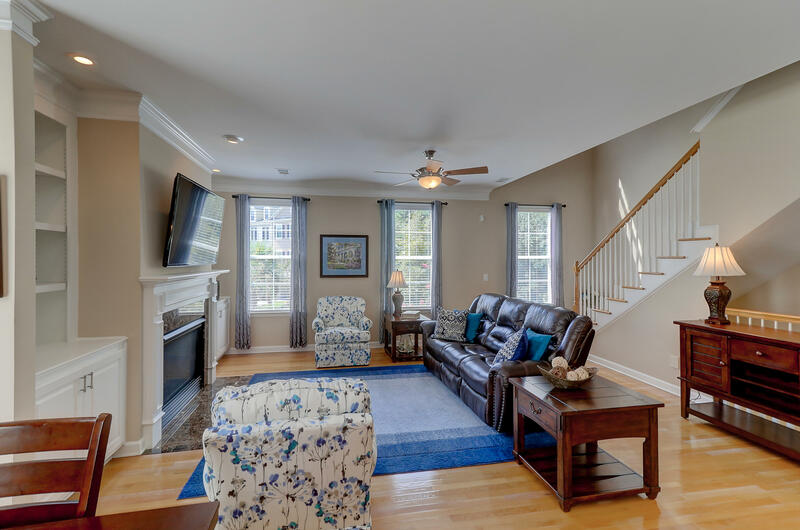 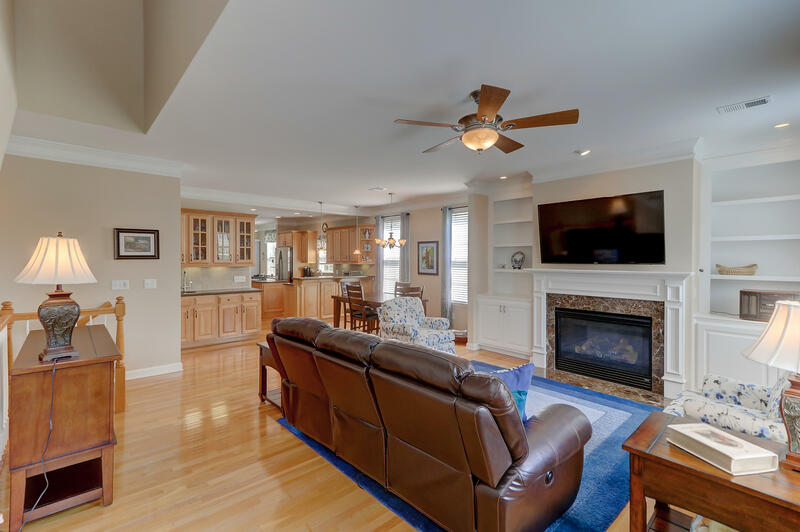 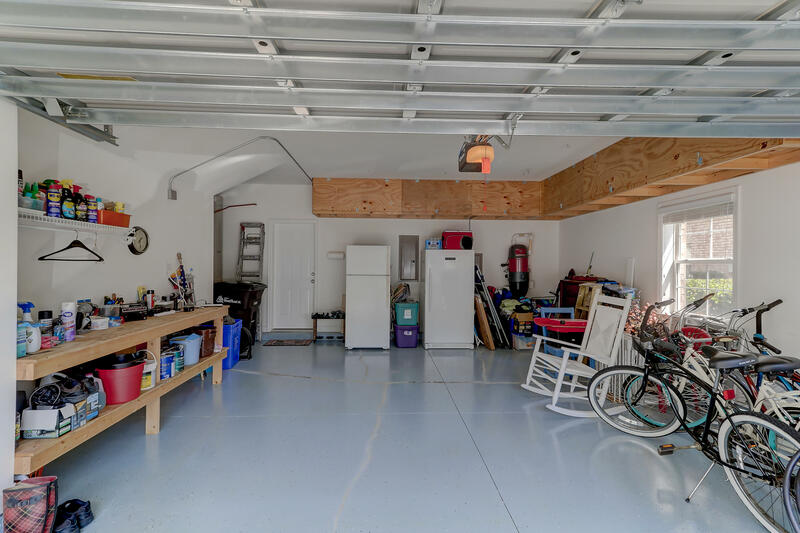 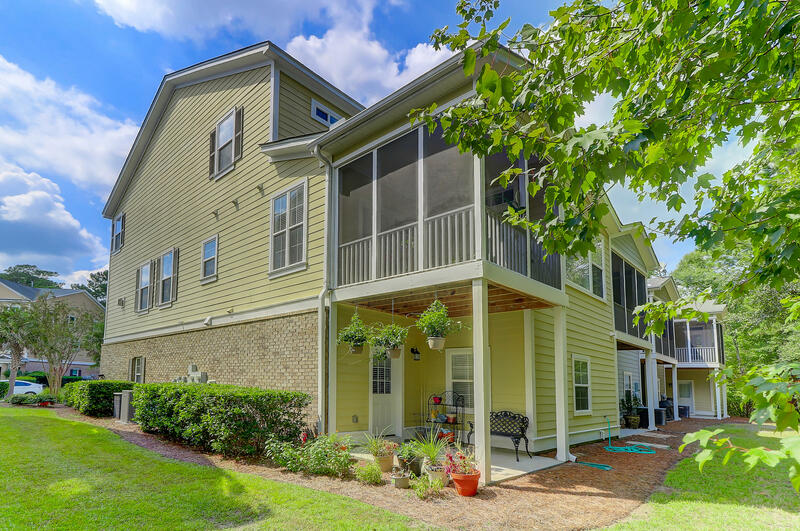 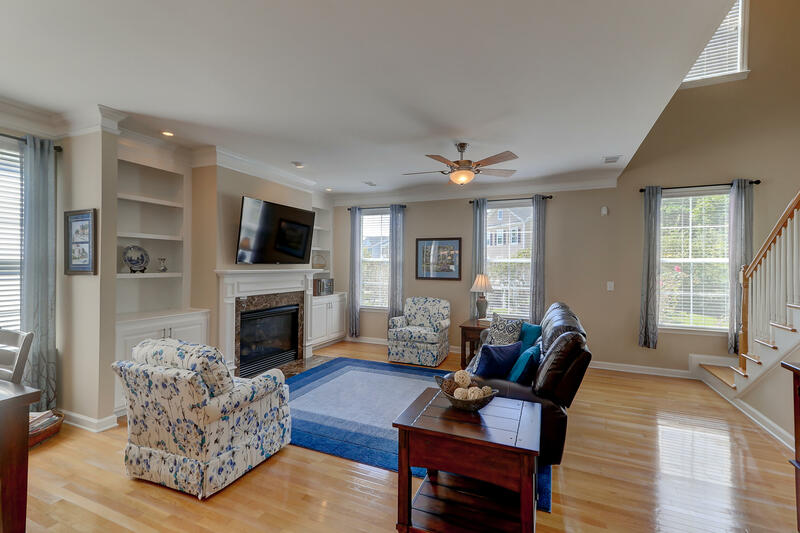 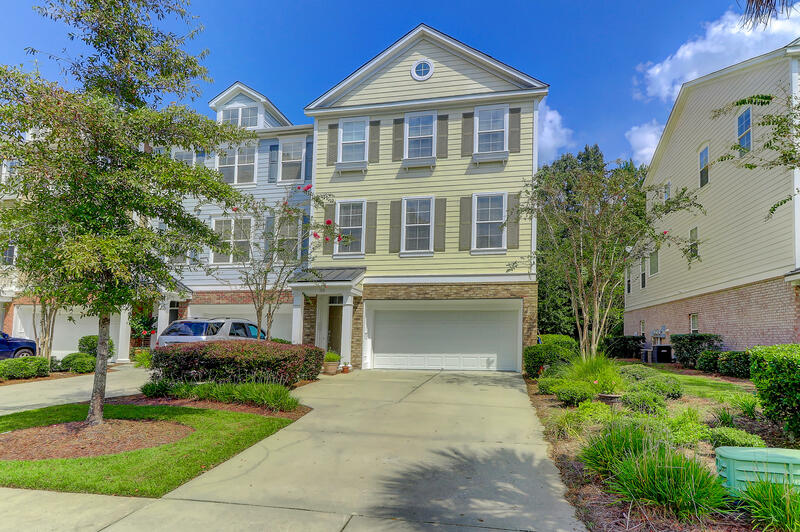 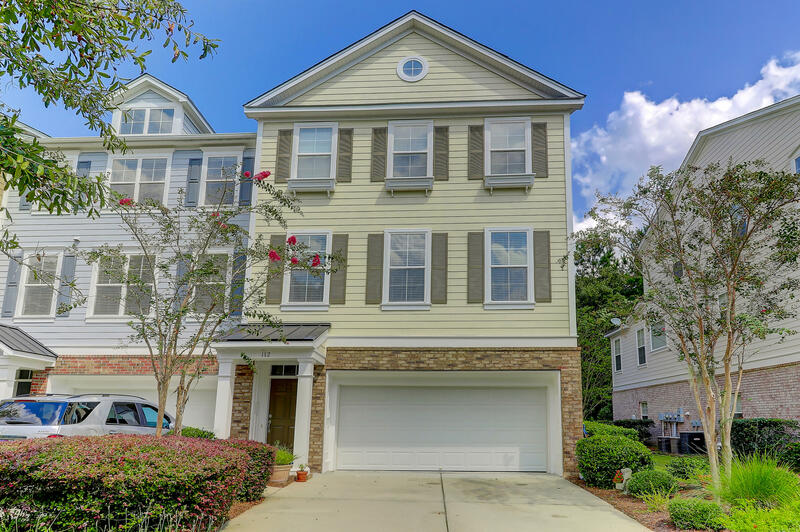  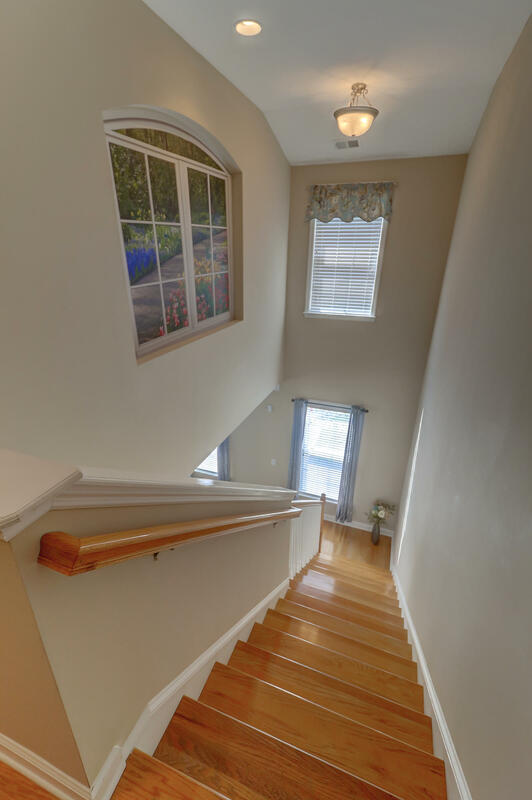 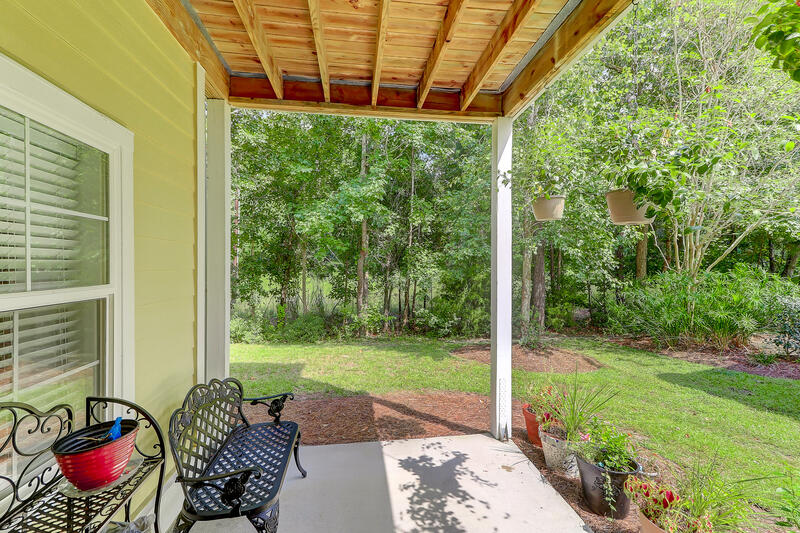 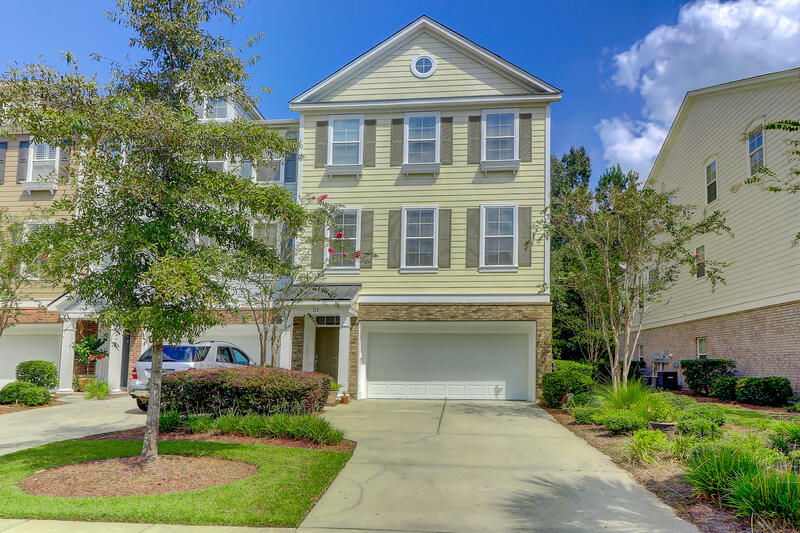 All hardwood and tile (no carpet), this lovely home is open, bright, and spacious, offering 4 bedrooms and 4.5 baths, including dual master bedrooms and a mother-in-law suite/flex space on the 1st floor. 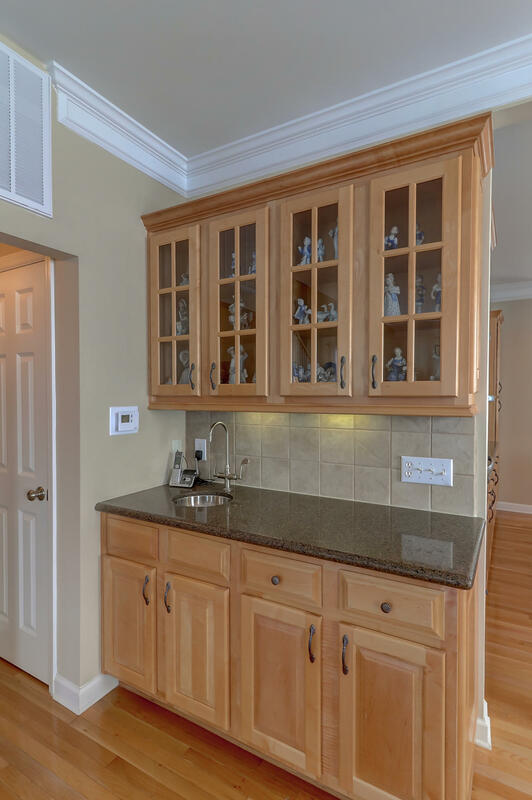 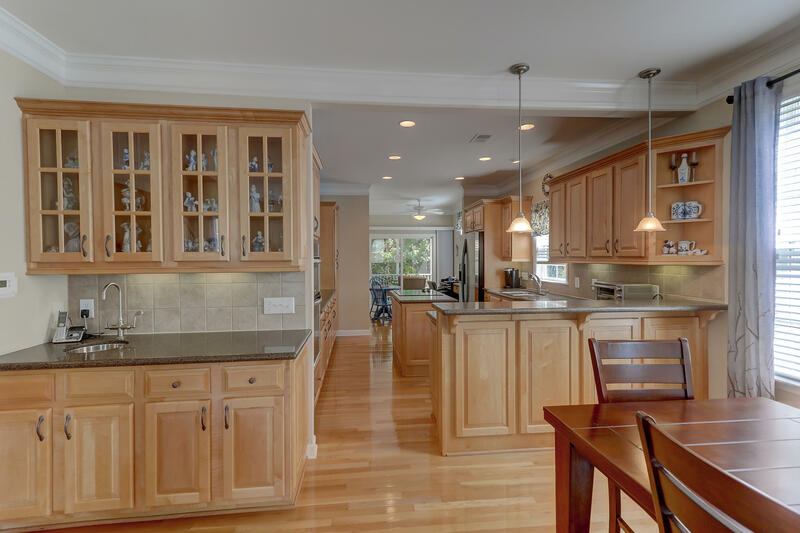 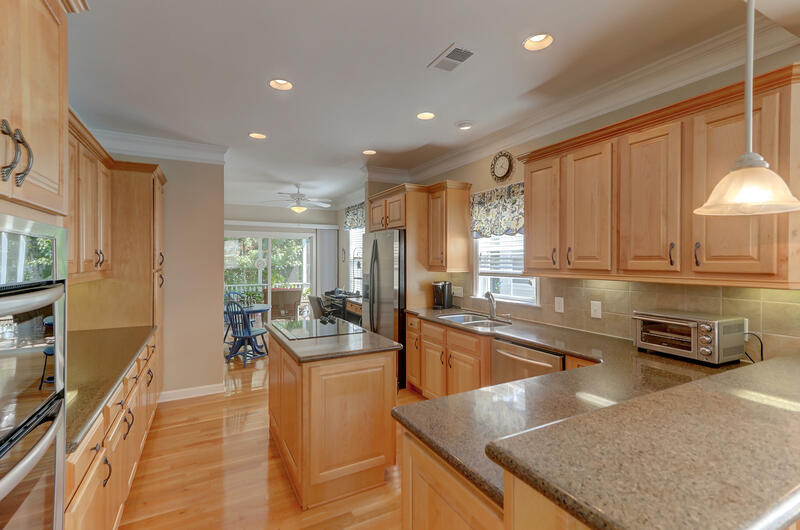 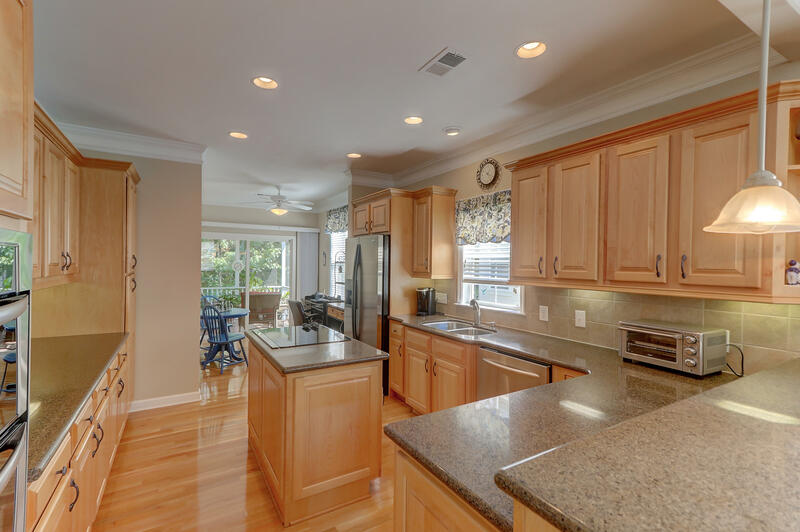 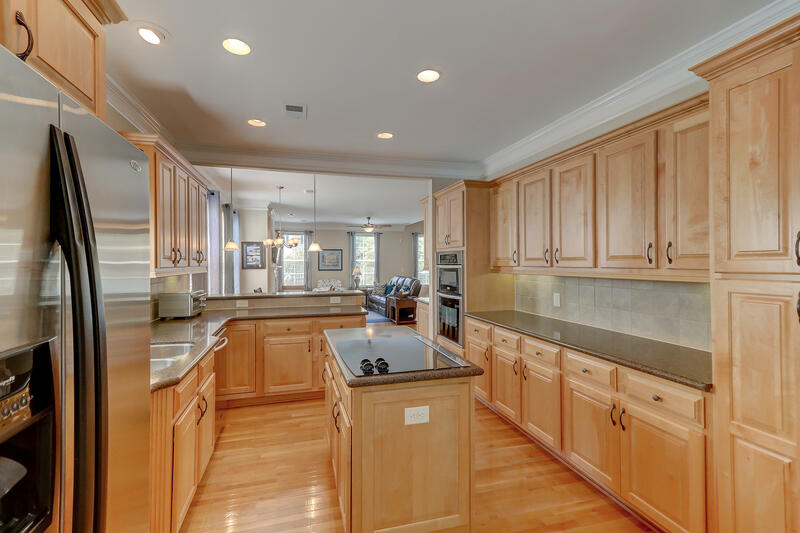 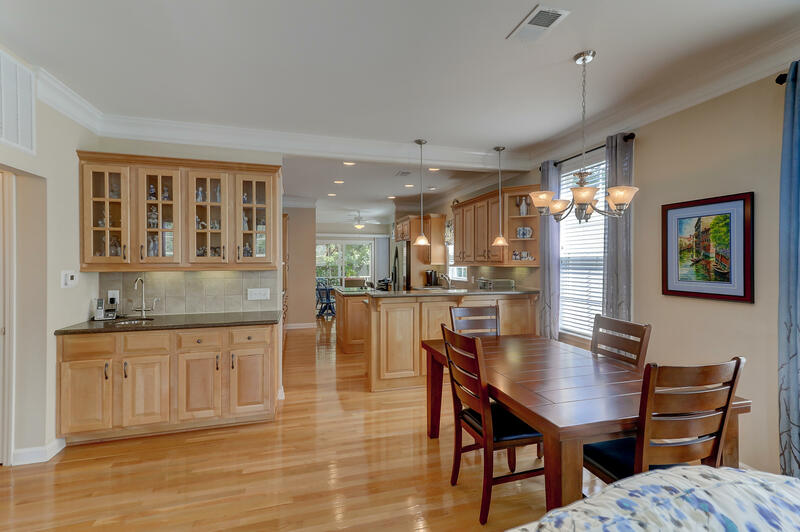 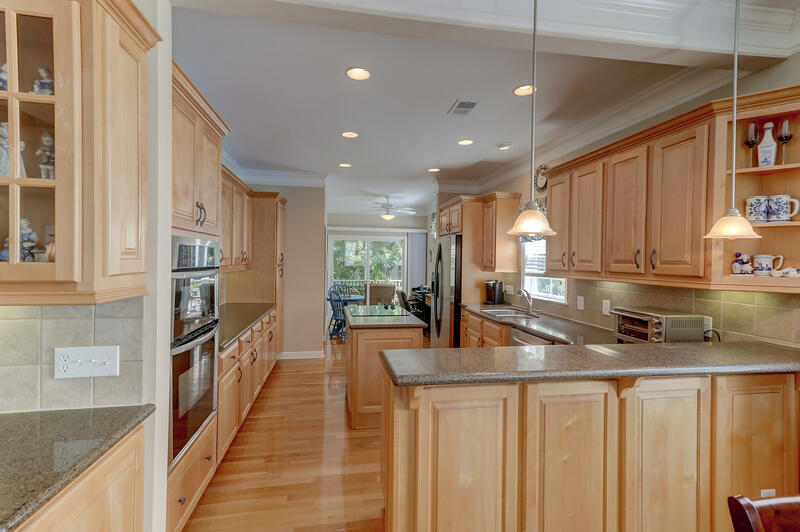 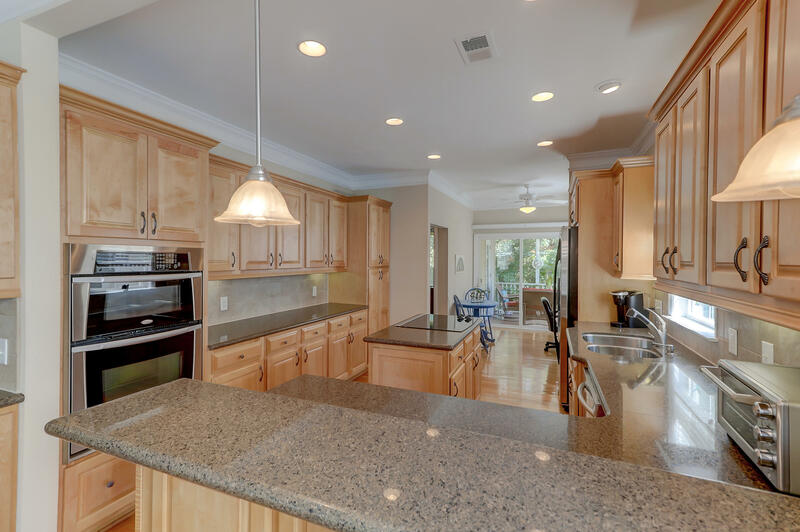 The fabulous kitchen will suit any chef with its ample, granite countertops for prep, custom maple cabinets, stainless steel appliances, and center island with cooktop. 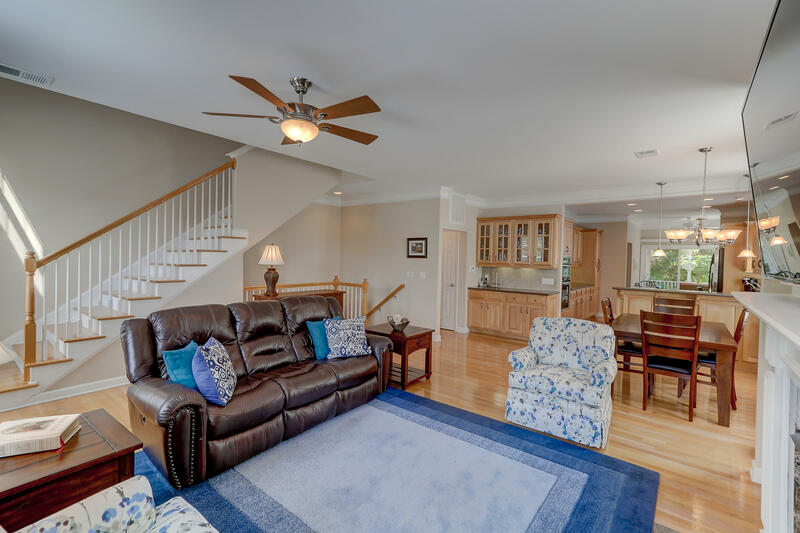 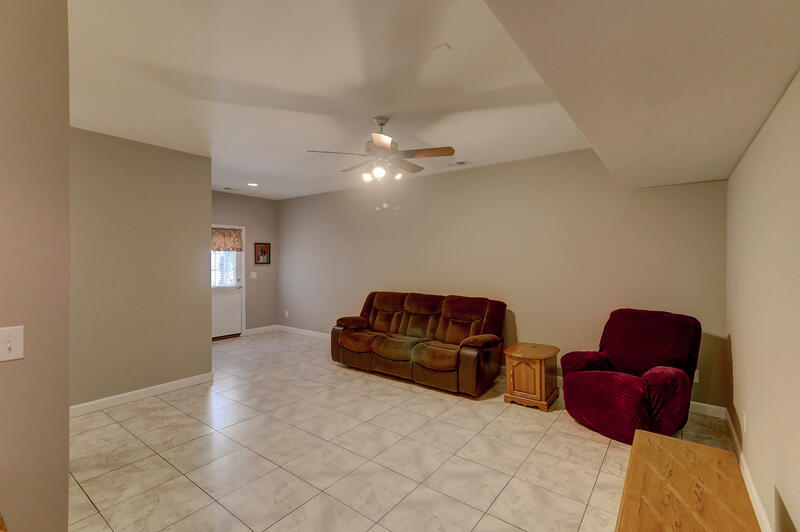 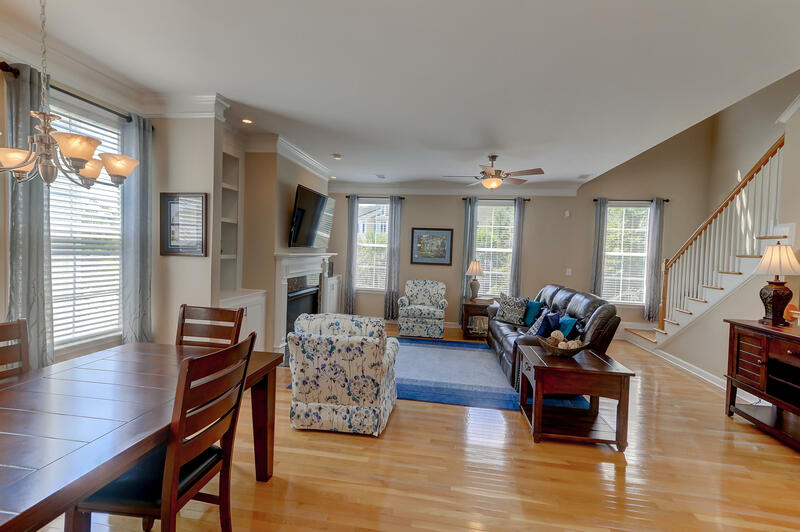 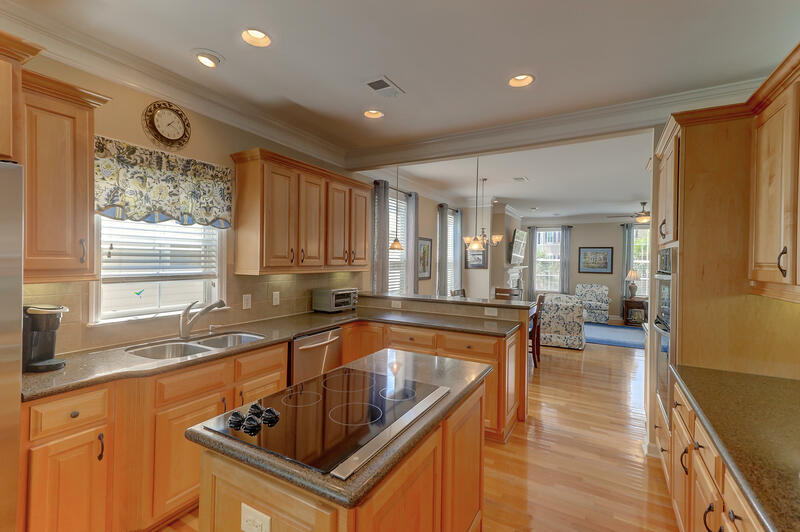 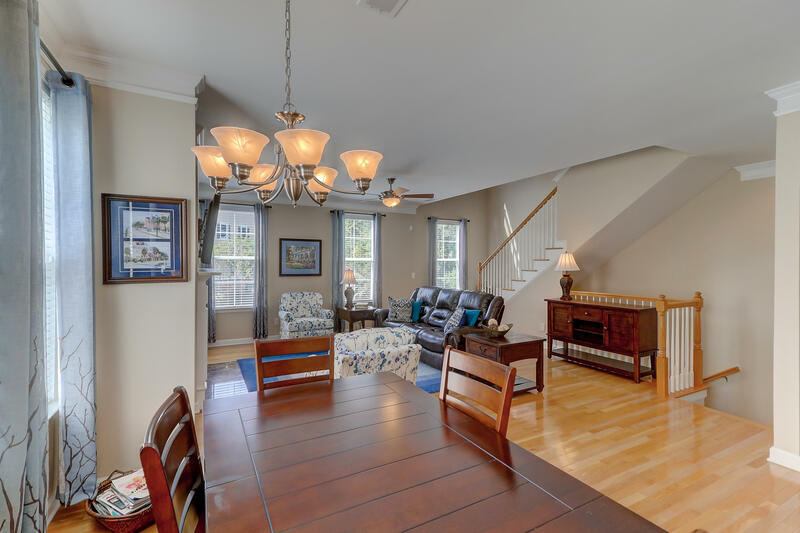 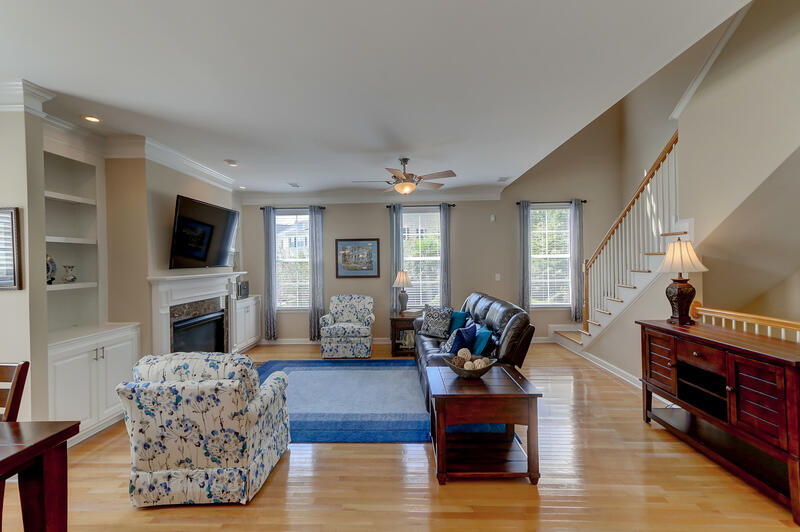 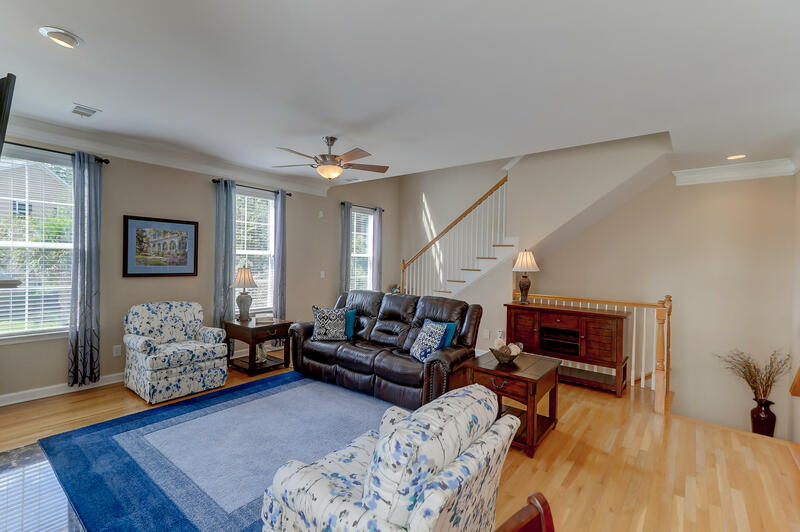 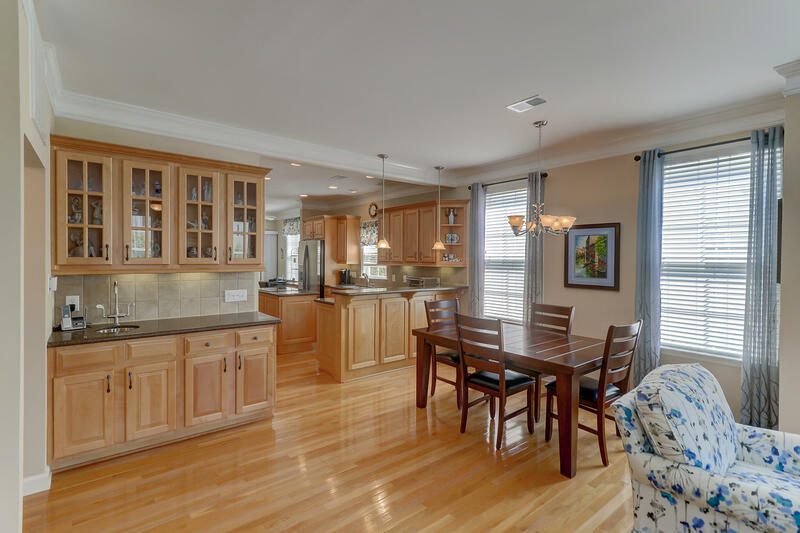 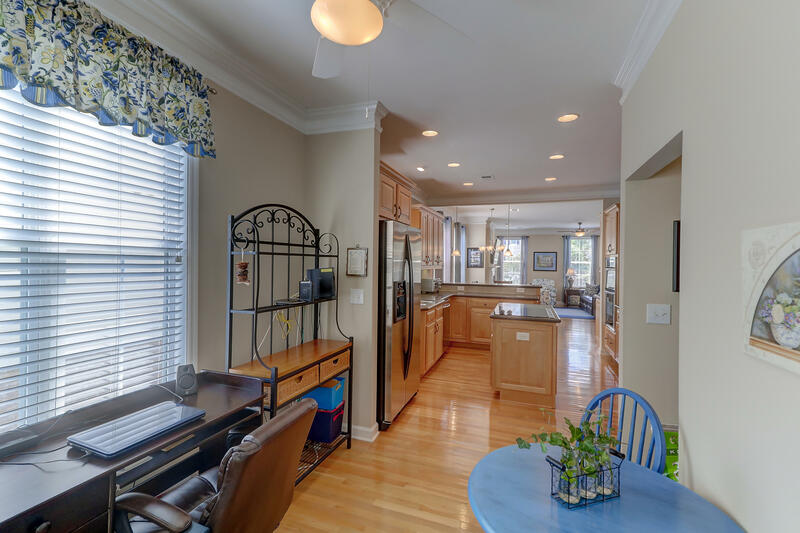 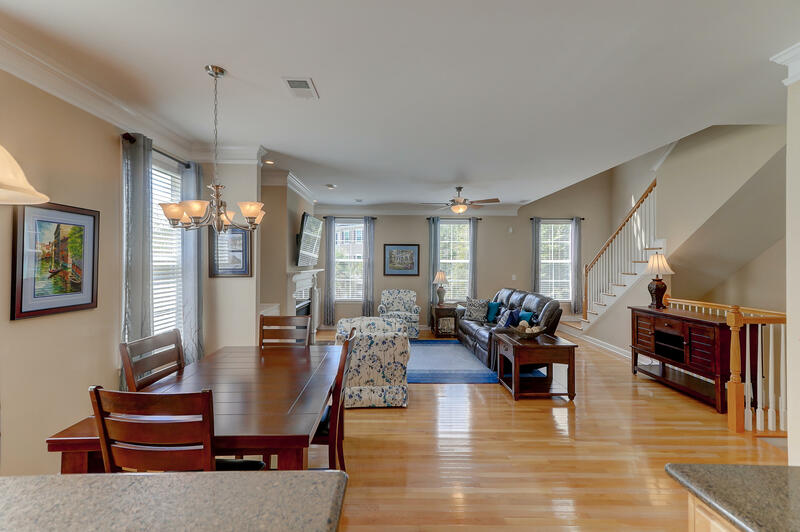 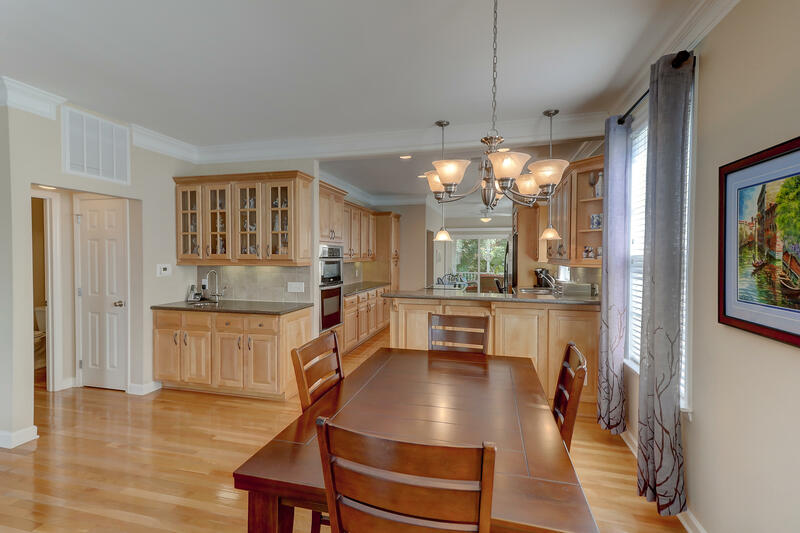 It is adjacent to the dining area and the breakfast area and open to the family room. 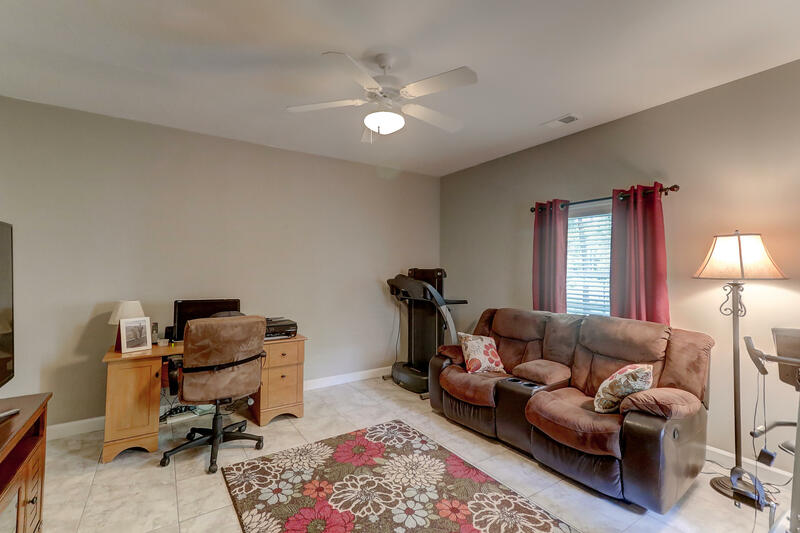 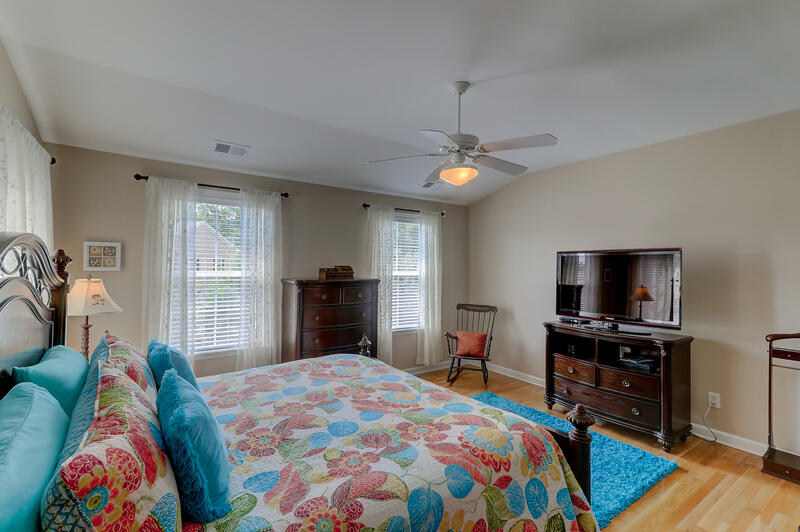 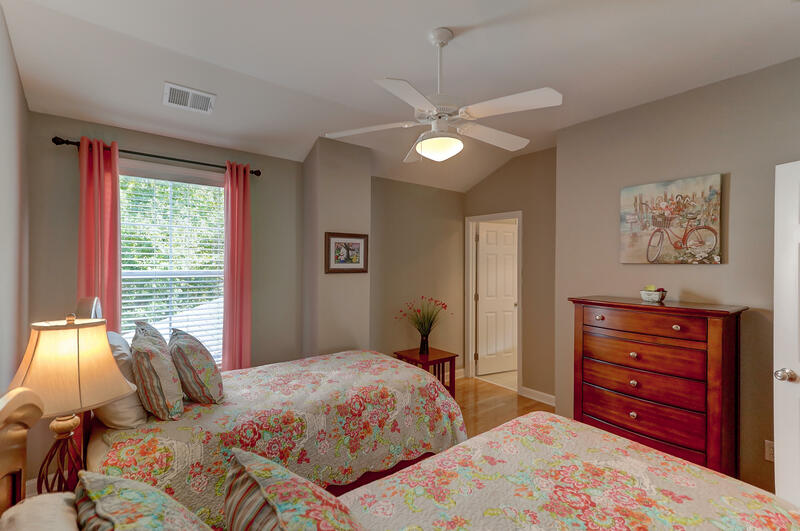 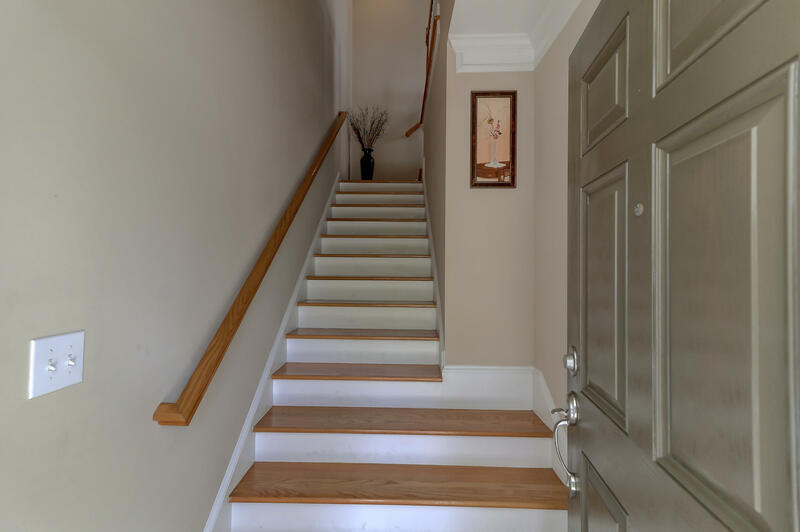 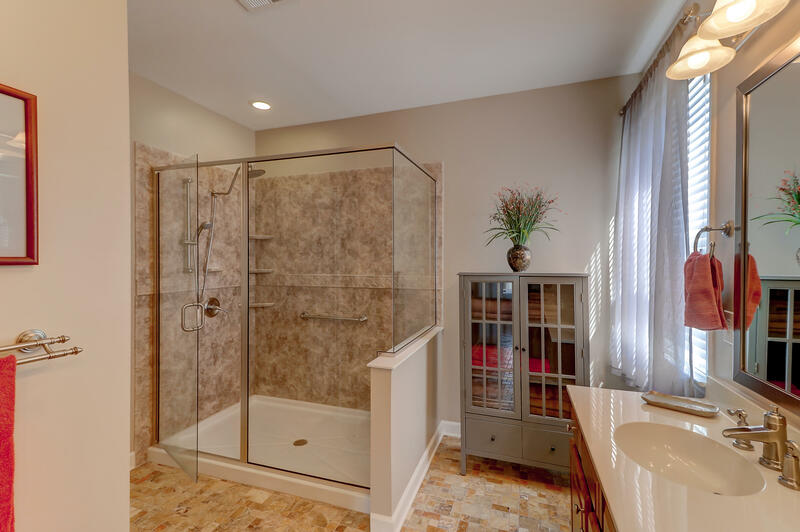 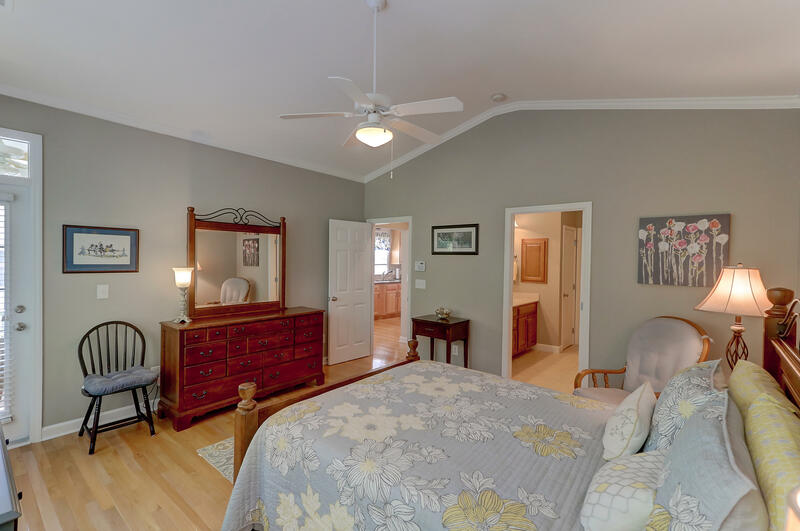 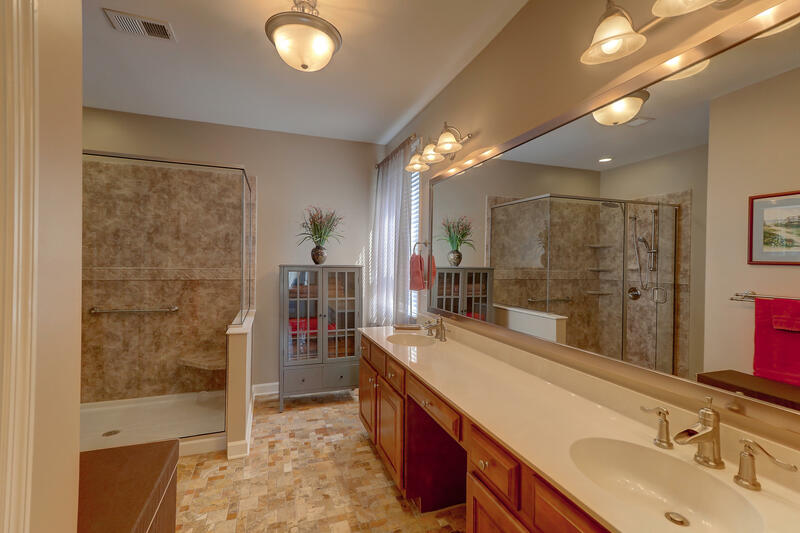 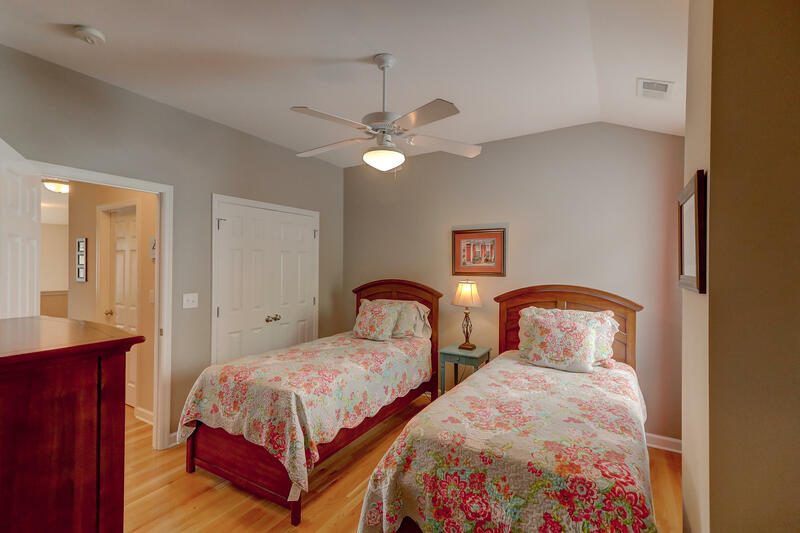 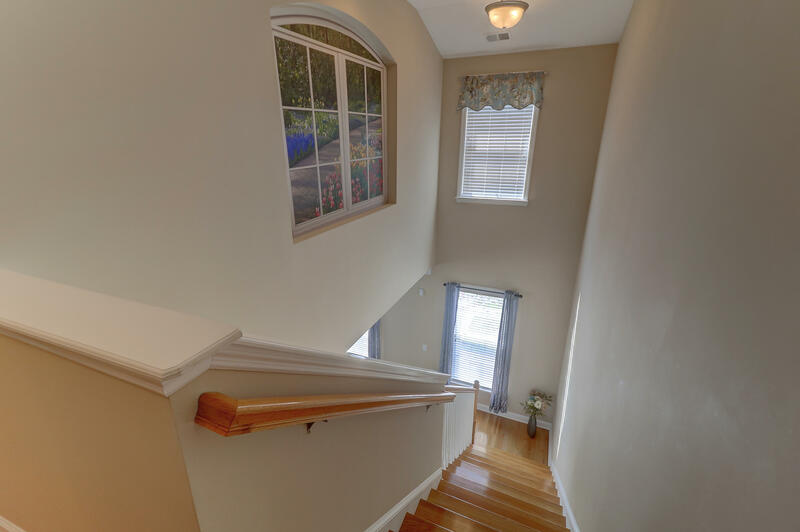 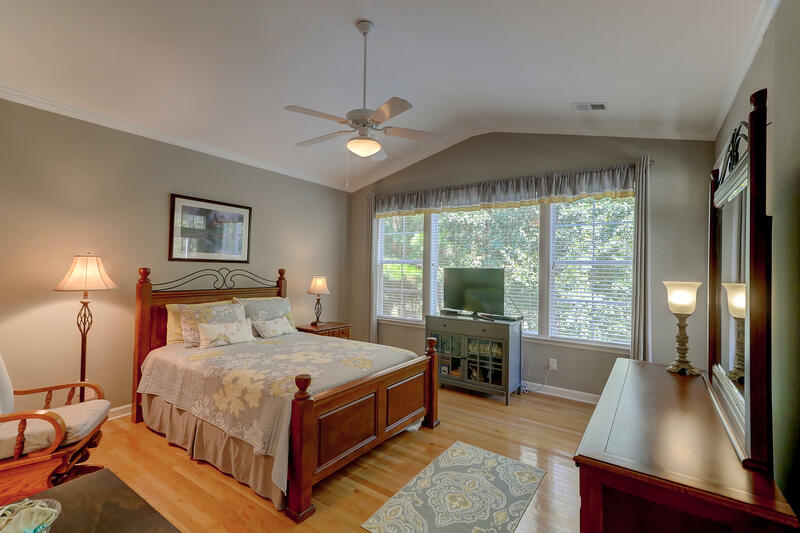 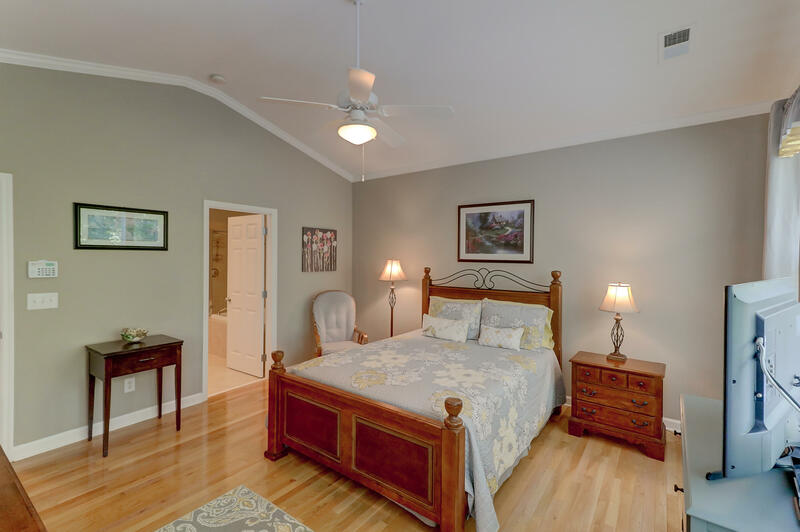 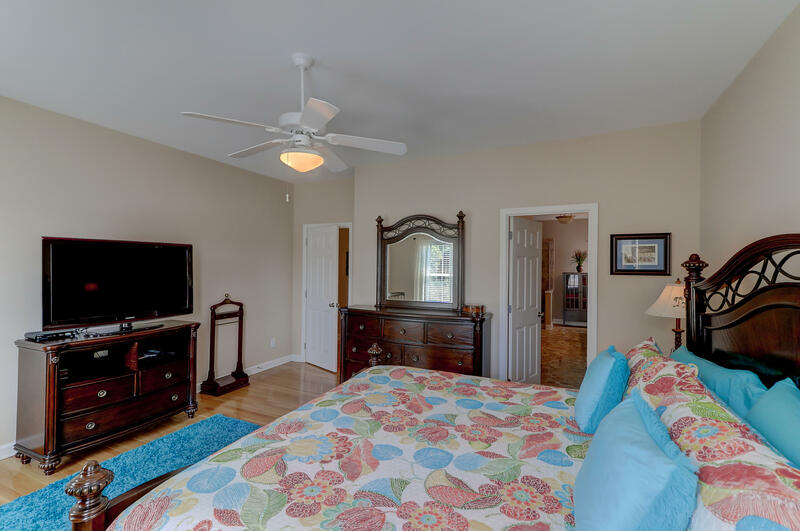 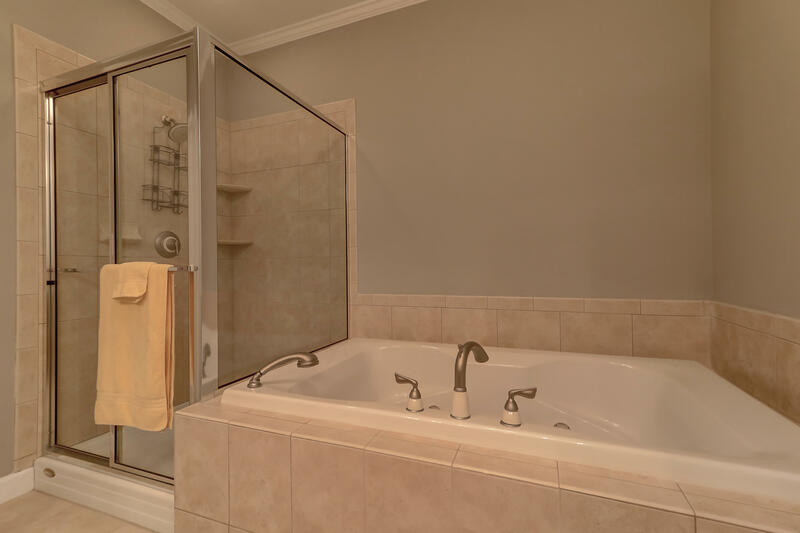 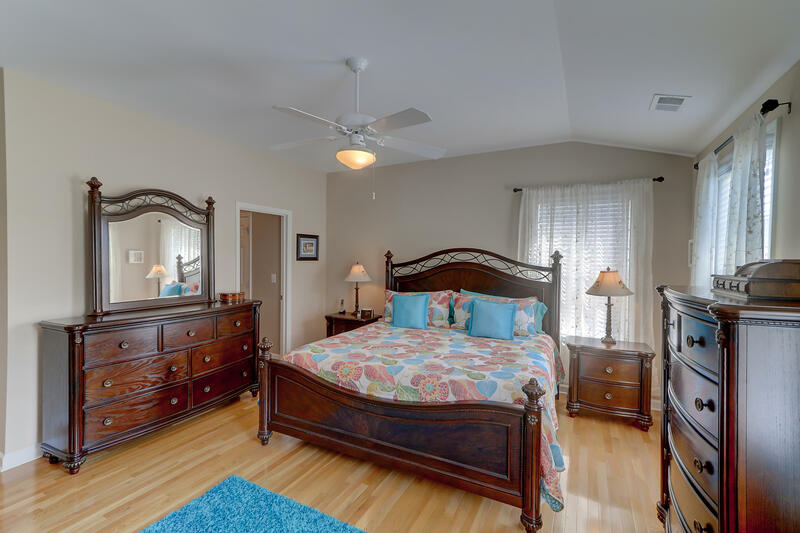 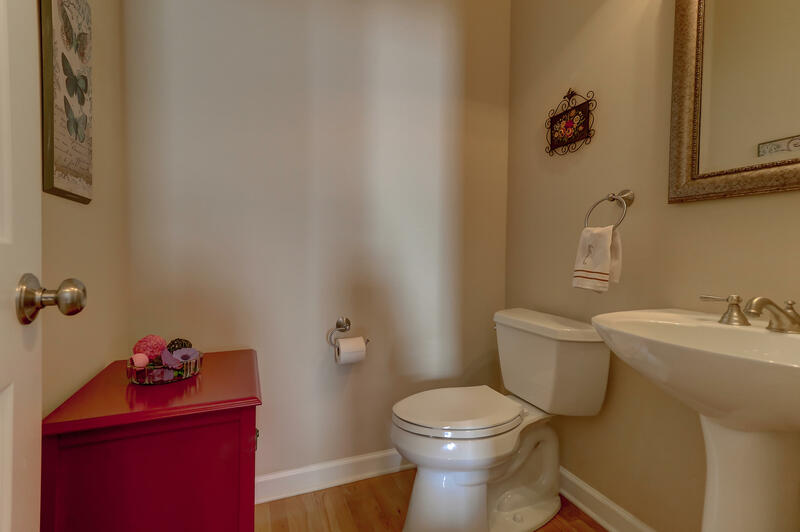 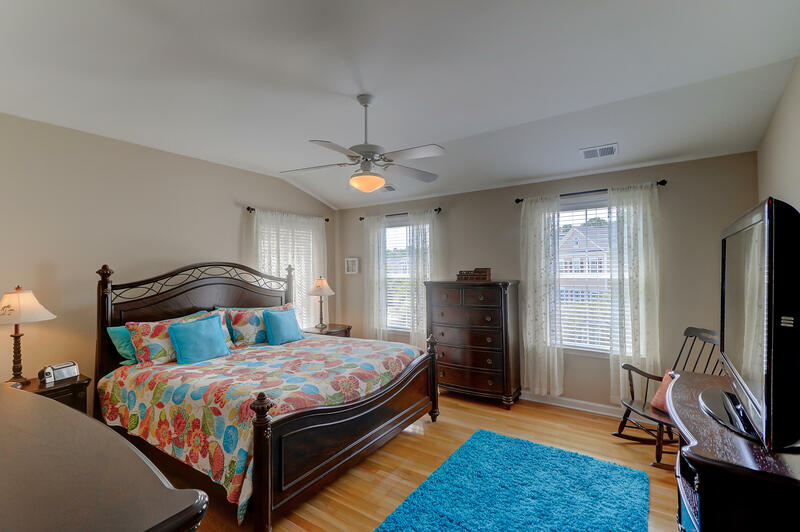 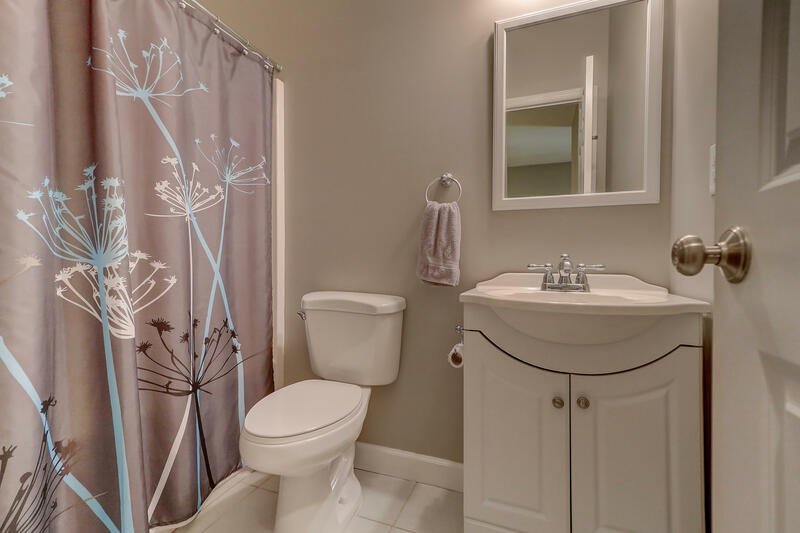 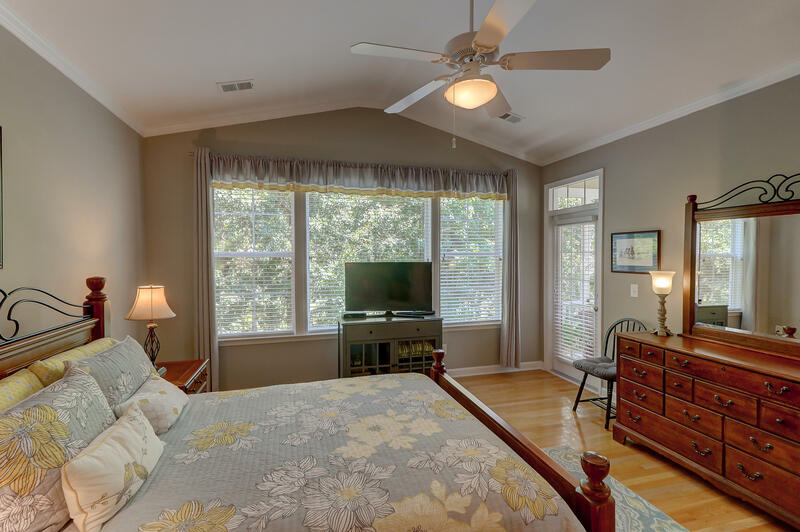 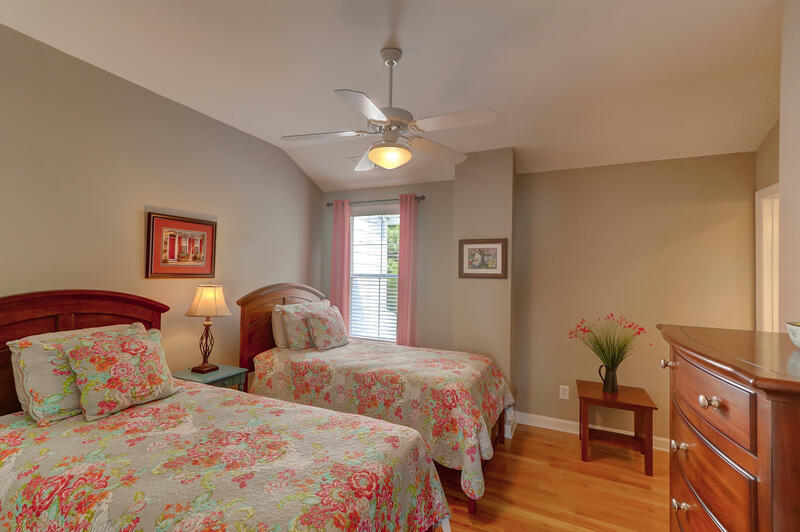 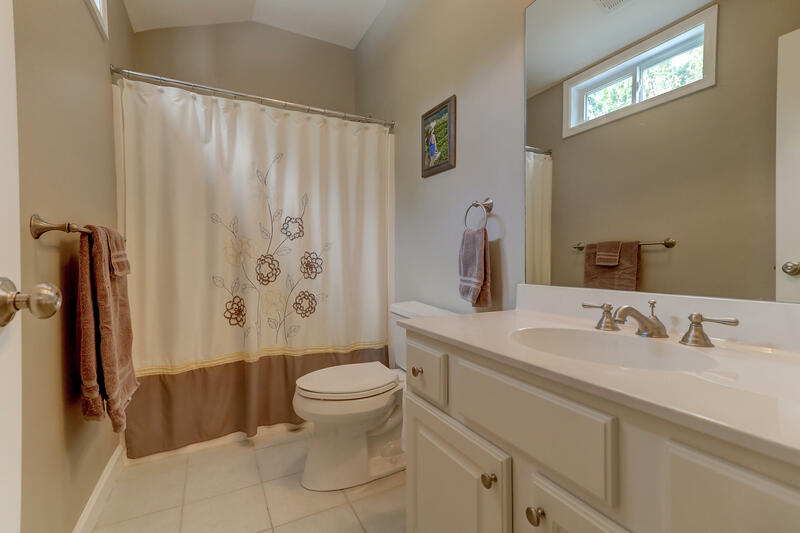 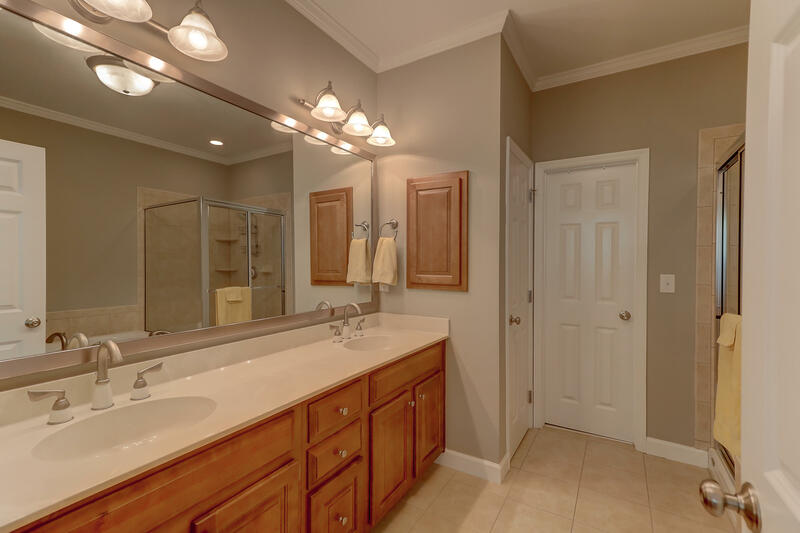 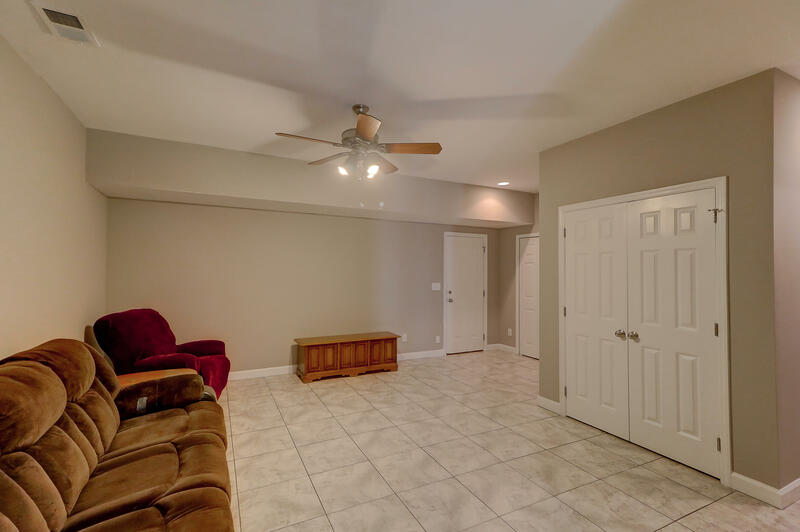 You can choose the master bedroom on the 2nd floor, or the master bedroom on the 3rd floor- both offering upgraded bathrooms with tile and new fixtures. 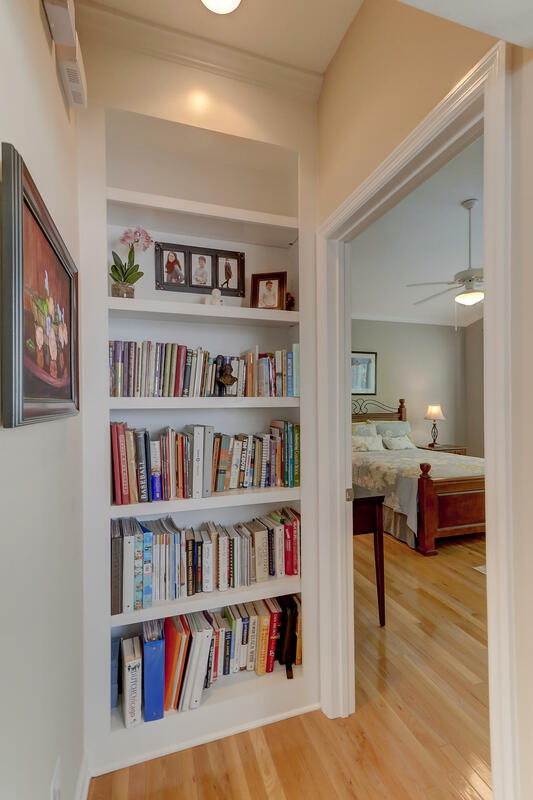 Large walk-in closets for both Master Bedrooms are available. 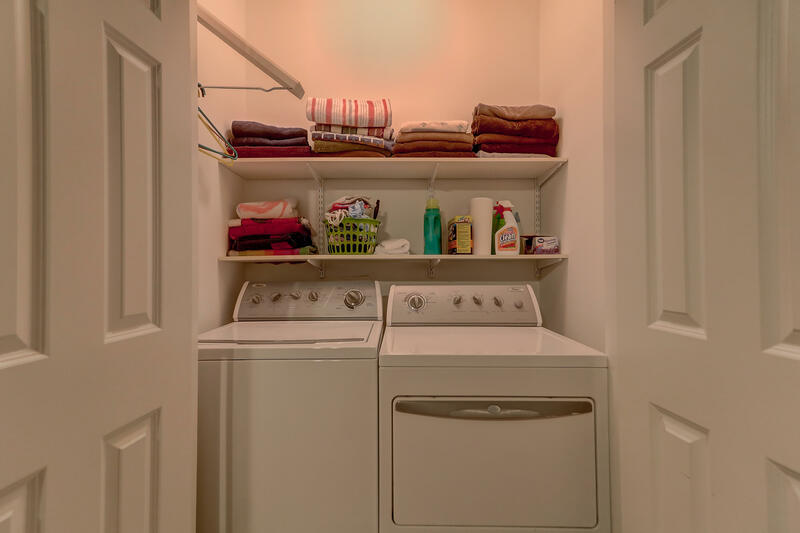 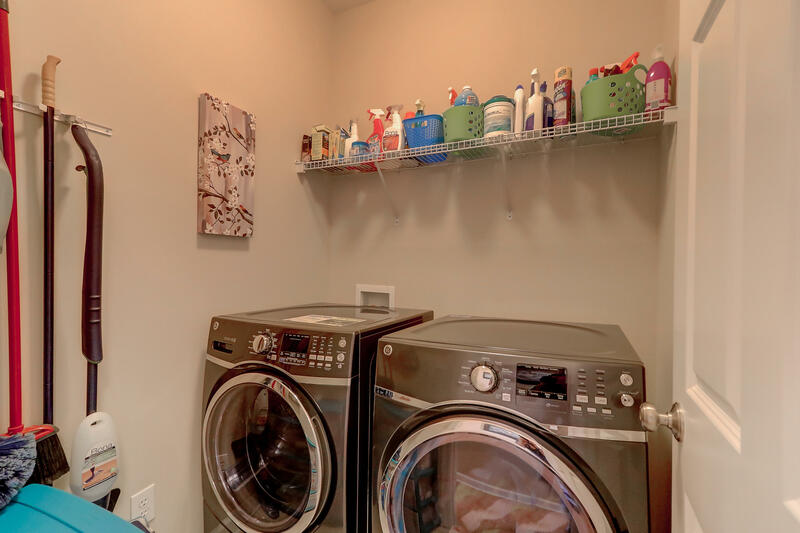 Enjoy having 2 Laundry Rooms!